The BullFrog is designed to accommodate two SPDT microswitches. 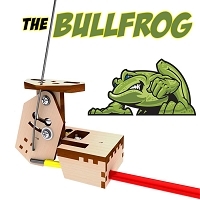 Each BullFrog comes with a single microswitch, which is all you typically need for most switches. A second switch is required for any turnout type that is connected to a crossing. The second switch is also used for signal switching. 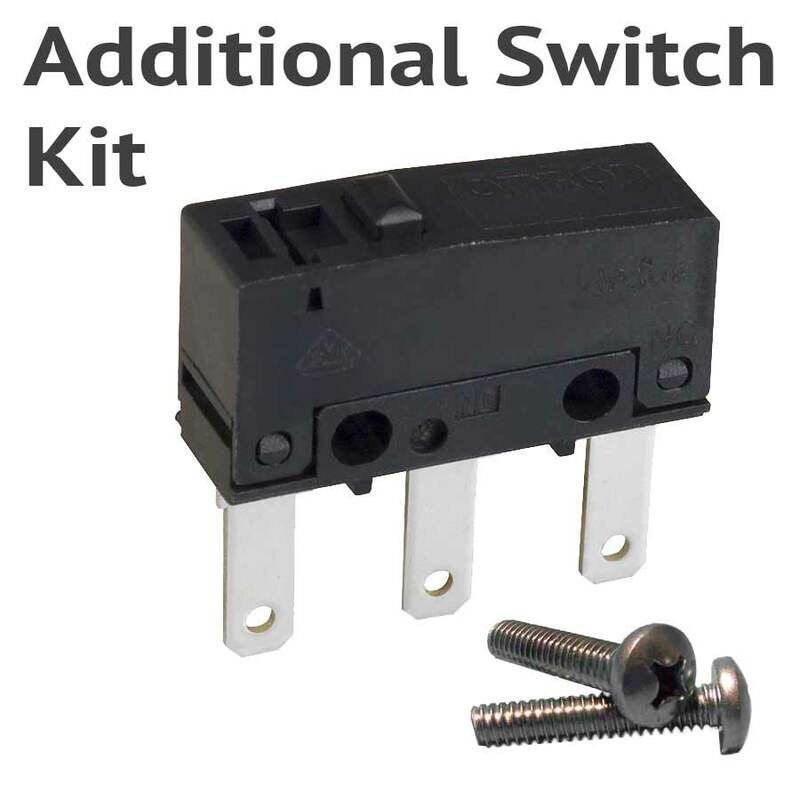 This microswitch kit includes the switch and mounting screws. Replaced one that failed. 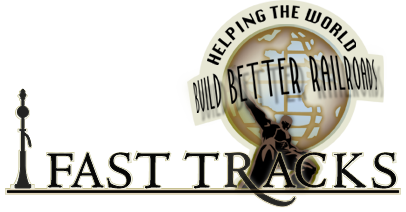 When requested they sent 2, no cost and no hassle. The usual great customer service. This is just what it purports to be, at a good price. I ordered it because I am trying to figure out a cheap way to power frogs using a switchmaster machine, which has no contacts of its own. I am not there yet.